We’re in the final countdown to Thanksgiving weekend and pretty soon we should have the Black Friday sale details from the folks at Billabong. But we’re not expecting to see any surprises… they’ve been running nearly the same offer since 2014. So what’s probably coming again this year? If the past is any indication of what’s to come, you can expect hundreds of sale items at up to 60% off. On top of that, they typically offer a $20.00 store gift card when you spend $100.00 or more at billabong.com (you can check out the Black Friday ads from the last few years posted further down this page to see the details and terms). We’ll post an update here on Blacker Friday the moment we know more — Check back soon or just signup to our newsletter and we’ll keep you in the loop. What are you planning on getting at Billabong’s Black Friday sale this year? Maybe a new wetsuit or snowboard jacket? Let us know in the comments section (the comments are located at the bottom of this page). Updated on Wednesday November 21, 2018: Thanksgiving is tomorrow, but Billabong’s Black Friday sale starts today! Visit us.billabong.com and save up to 60% on 1000+ new markdowns, plus earn a $20 Billabong store gift card if you spend $100 or more on your total purchase. No coupon code is required, sale ends on November 25, 2018. We’ve posted a copy of their ad below. It includes the official terms and conditions so be sure to check it out. Have a nice Thanksgiving and happy bargain hunting! Updated on Wednesday, November 22, 2017: Get ready. Get set. Go! 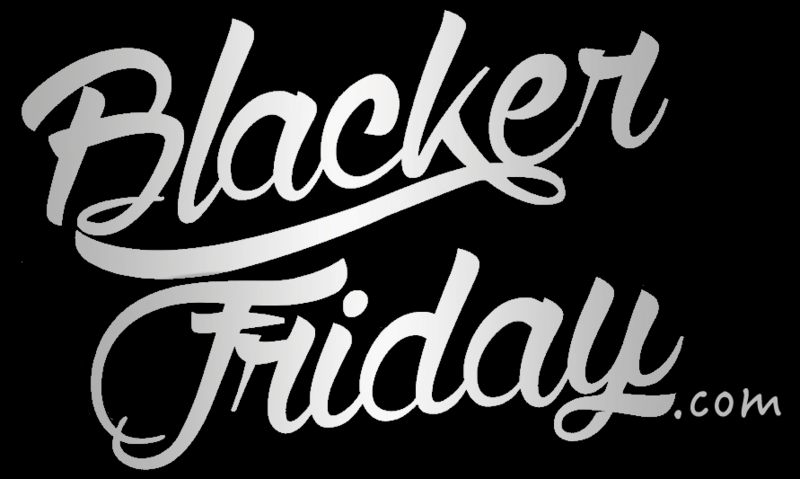 Billabong’s Black Friday sale just went live moments ago! Visit this site between now and Sunday (Nov. 26th) and save up to 60% on hundreds of new markdowns. You’ll also get a free $20 Billabong gift card with any purchase of $100 or more. The offer is open to U.S. and Canadian customers only. Some exclusions may apply. See site for official terms and conditions. Just like last year, Billabong is once again offering a free $20 store gift card with any purchase of $100+, along with an entire page of sale items at up to 60% off their original prices. Not bad considering all the sale items are included in the offer. You can check out the sale highlights in the ad below. No coupon code is required as the prices online already reflect the discount. Sale ends on November 28th. Billabong just went live a few hours ago with their 2015 Black Friday sale. This year they are offering a $20.00 store card with any purchase of $100.00 or more. Maybe it’s not as good as last year’s Black Friday sale, but we’ll take it anyway. Probably your best bet will be shop their clearance section which has a number of good finds ranging anywhere from 40% to 60% off. Free shipping and free returns are standard with all US based orders. You’ll have from Thanksgiving through Sunday to shop this deal. Can you smell the turkey baking in the oven? Thanksgiving is almost here and of course everyone is looking forward to spending time with their Family and Friends, enjoying great food and contemplating on all the blessings. Some of us will also ponder on… what to buy this Black Friday weekend! At Billabong, their 2014 Black Friday weekend starts quite early – you can shop online the day before Thanksgiving on Wednesday, on November 26th. Billabong is offering a 20% total shopping cart discount if you spend just $50.00! Just be sure to use promo code BLACK20 at checkout and enjoy the discount. The free shipping and returns will also apply for all your purchases during the Black Friday sale event as they do everyday. But remember that this promotion is valid only at us.billabong.com and it lasts only ’till November 30, 2014 at midnight PT. You’ll find more details about this year’s sale from Billabong in the ad scan below. Billabong: Helpful Links & More! Find the nearest Billabong retail or outlet store in your neighborhood.